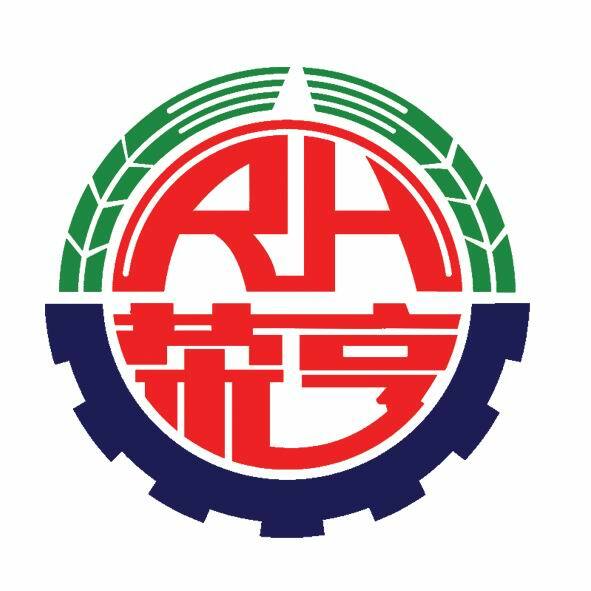 RongHeng group pump series, best-selling domestic and foreign, professional r&d personnel according to the customer's requirements, design the appropriate customers need products, our company can provide products, injection pumps, submersible pumps, piston pump, screw pump, etc. The screw pump is characterized by low loss of screw pump and good economic performance. The pressure is high and uniform, the flow is uniform, the speed is high, can be connected with the original motive. The screw pump can transport lubricants, transport fuel, transport various oils and polymers, to deliver the viscous liquid. Conveying high viscosity medium: depending on the pump size, different medium can be delivered. Looking for ideal Horizontal Single Screw Volume Pump Manufacturer & supplier ? We have a wide selection at great prices to help you get creative. All the Horizontal Single Screw Transportation Pump are quality guaranteed. We are China Origin Factory of Horizontal Single Screw Sewage Pump. If you have any question, please feel free to contact us.